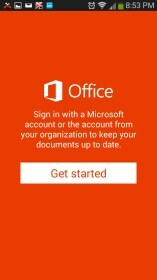 Microsoft Office Mobile – Soft for Android 2018 – Free download. 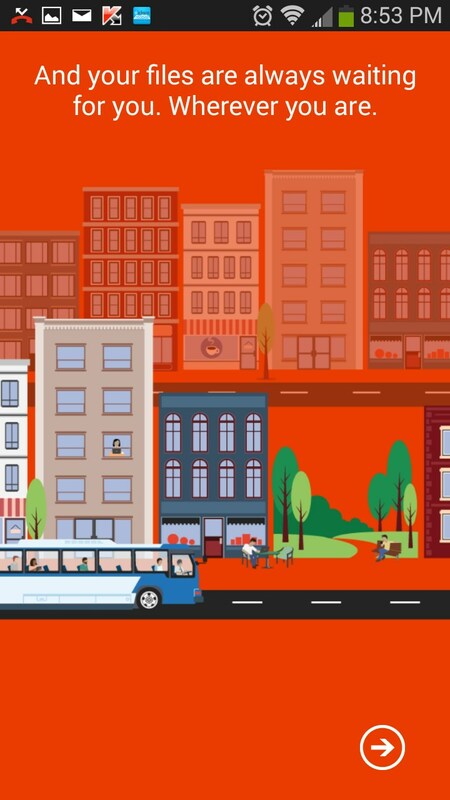 Microsoft Office Mobile – Your Office On The Go. 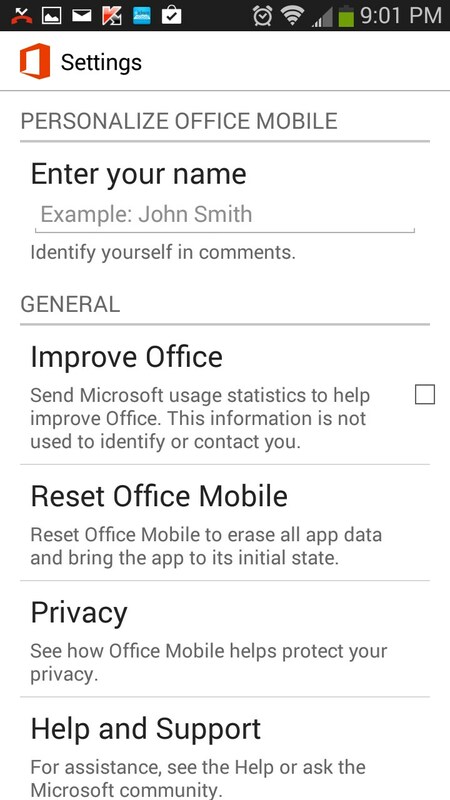 Microsoft Office Mobile for Android is pretty amazing. It has the same look and feel of the desktop version, with a lot of the same powerful functionality. And best of all, it's free. 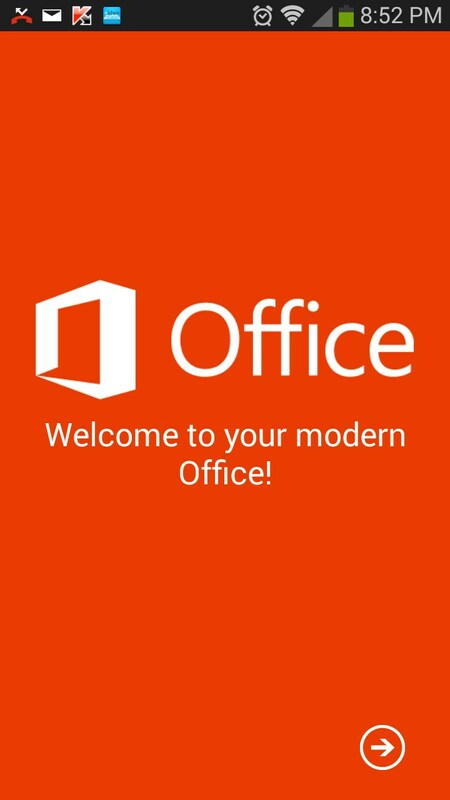 Microsoft Office Mobile is absolutely a must have app for just about anyone. 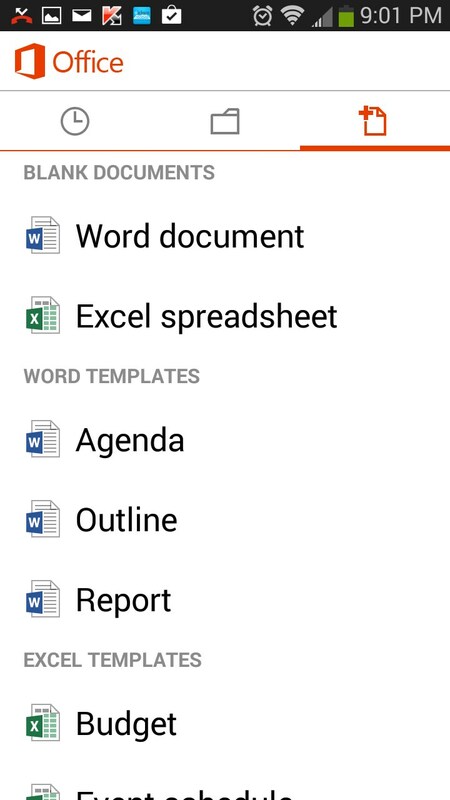 Create Word docs, Excel spreadsheets and even some minimal Power point style presentations, all on the fly on your Android device. The integration with the desktop version is near seamless. A few times I forgot I was just using the mobile version because it performs strikingly well compared to the desktop program. There are oodles of sample documents, most all of which I have tweaked and will be using myself. All files can easily be saved to the cloud for secure backup and immediate availability on any other device. It's actually pretty amazing how much versatility they are offering in this free app. And so far, it has been completely devoid of ads or annoyances of any kind. 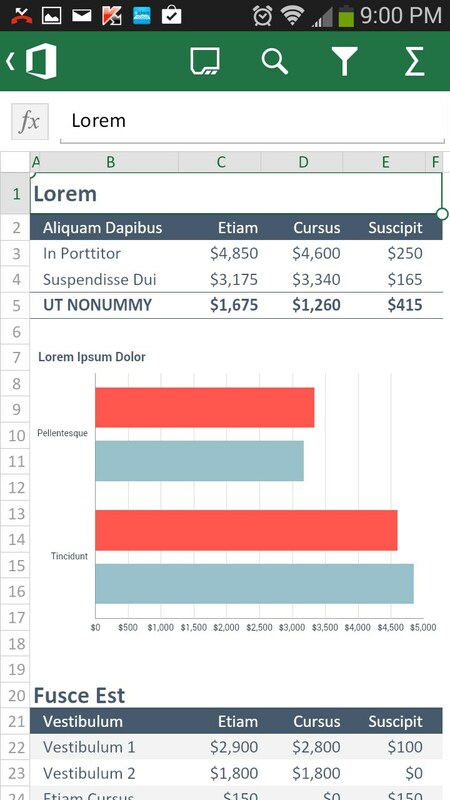 The interface is clean and simple with basic options like text formatting and even font color options. 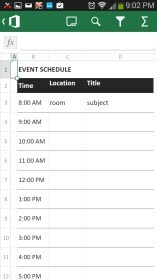 Truthfully, I think Google docs offers a slightly better interface. 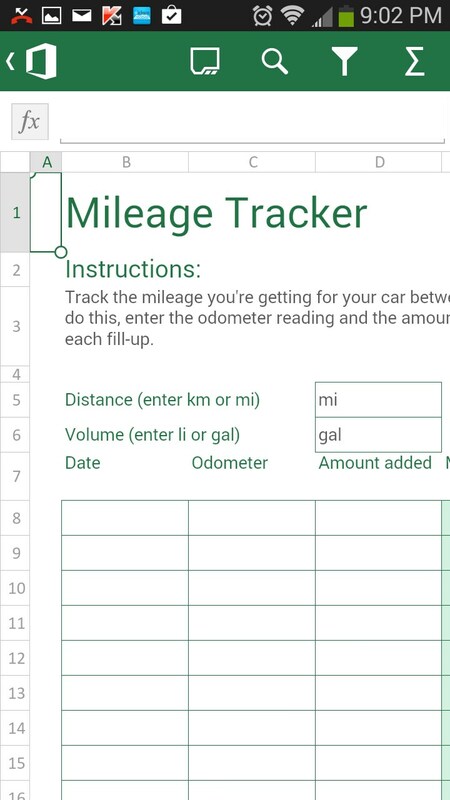 Bullets, paragraph formatting and text options were easier to access in Google's apps with Office. 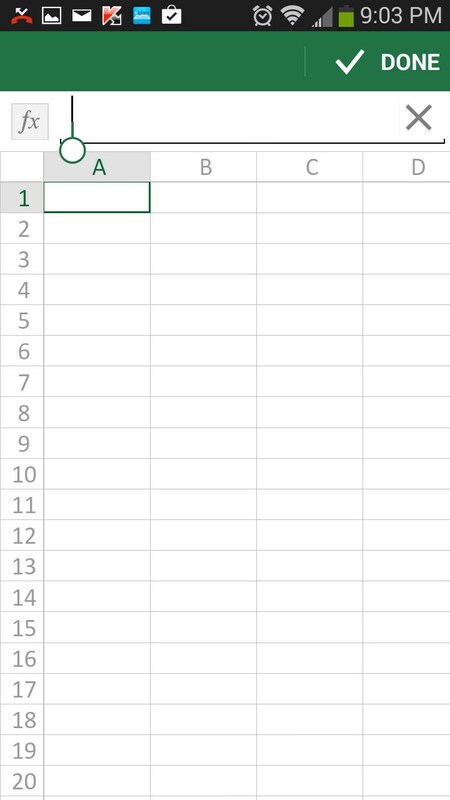 However, I do prefer how Microsoft combined both Word and Excel into one convenient app, while Google has decided to offer 2 separate apps for Sheets and Docs. Both have their strengths but it all comes down to personal preference. 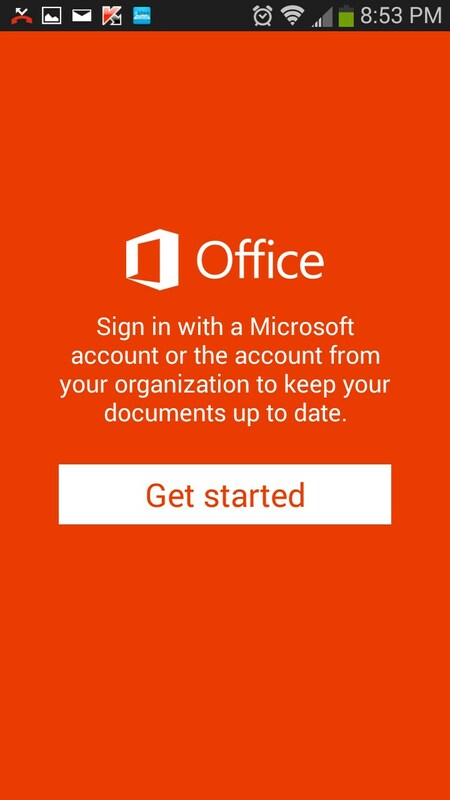 Microsoft Office Mobile is a solid app, though Google's versions of Excel and Word have a slightly better interface. 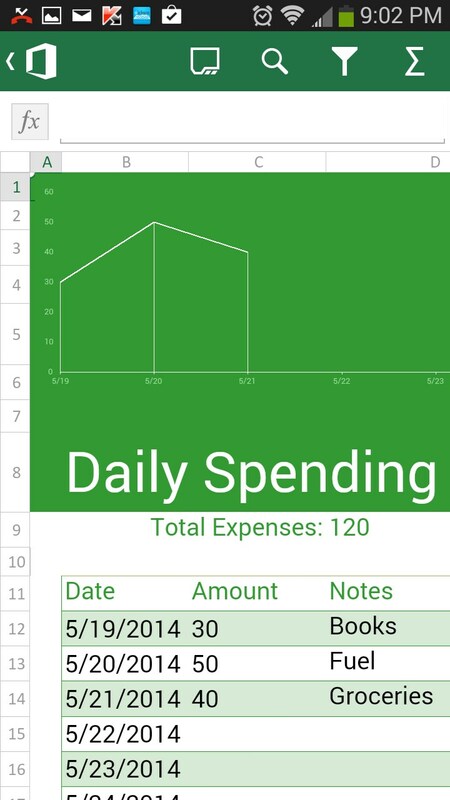 Overall, really great free app with seamless desktop integration. 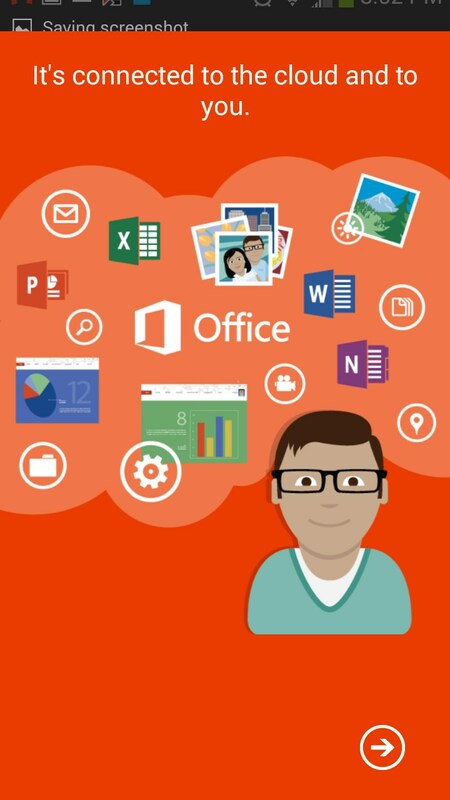 I think Office offers more versatility overall, but Google's 2 individual apps are easier to use. I say get both and give them a try so you can decide for yourself which one works better in your world. 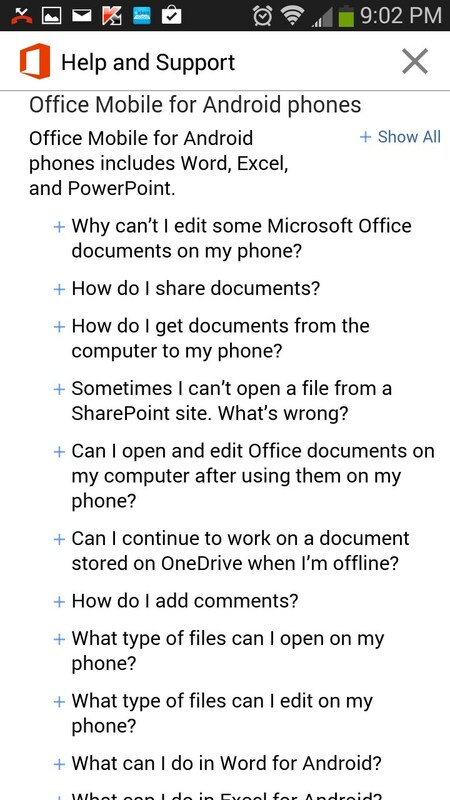 My tablet huawei refuses to upload word and any other office ????? It keeps yelling me that itis incopatible with my device !!! tried to download but no compatible with my tab2 P5110 which you say it is? Plugged in the specifics of My Galaxy Tab 2 10.1 device and your query said my device was comptatible for Office Mobile. Scanned the QR Code. My device is WiFi only, not cellular. Tried downloading from Google Play. Received error " No compatible devices available for download" So what gives? Running Android 4.4.2 16gb device. Unfortunately our compatibility checker is not 100% accurate due to the fact that apps can have slight incompatibilities with some specific devices that it does not query. The best way to check compatibility is to follow the "Free Version" link found above the review on a PC, log in with the same Google account on both your PC and your Android device and afterwards click the "Install" button from the PC. A new pop-up window should appear letting you select your device and it will indicate if it is incompatible. Sadly if Google Play deems your device incompatible there is not much that can be done about it. Unfortunately Nokia X series use their own modified version of the Android OS, this means that you should search for the app on the proprietary App Store that comes pre-installed on the device. 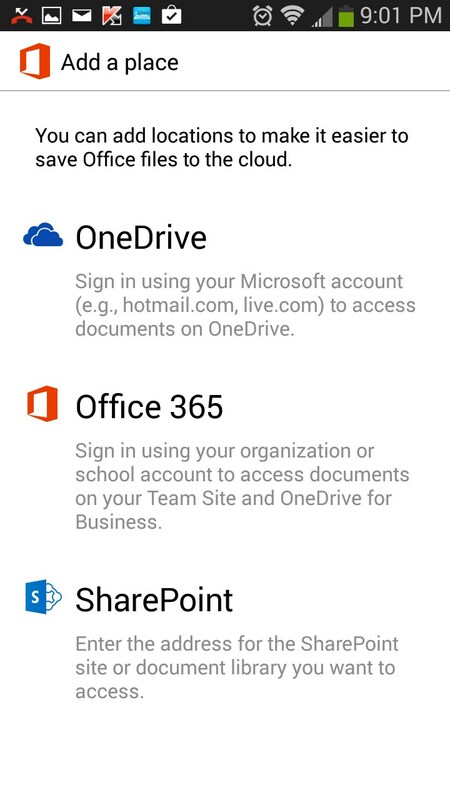 Links all take me to Google Play store which says Office Mobile is not compatible with L3 G3. Is there a way to install this without going through the Play store? It is possible to find an APK version of the app and manually install it on your device, however there is no guarantee that it will work, nor can i provide you with a link where to find the files. I downloaded and installed the apk file though your website. Not sure why it said incompatible before because it runs fine! Glad to hear it all worked out in the end; however I have no knowledge of our website providing APK files. Yes, as you have learned it is possible for Google Play to indicate an app as incompatible but for it to function if the installation is forced. You can use the "Free Version" link provided above the review in order to be taken to the appropriate Google Play page. Make sure you are logged in with the same Google account on your PC as on your mobile device before attempting to start a remote download. Alternatively you can scan or input the QR code, also provided above the review, into your mobile device to be take to the download page. I am also using this app. 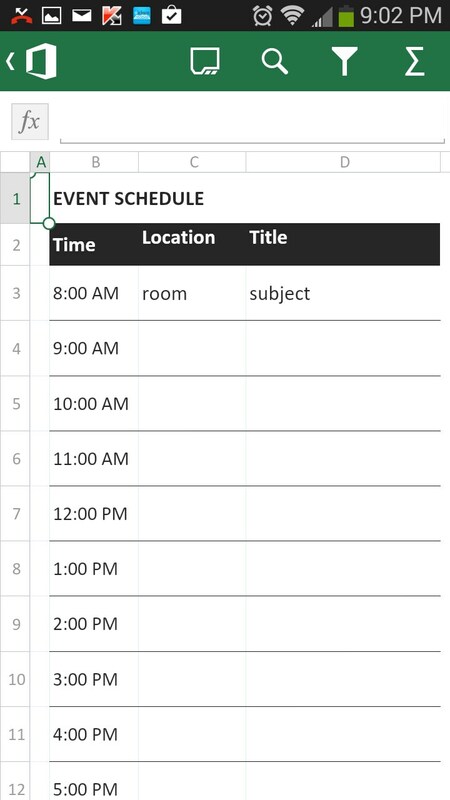 It is really good but I am not able to edit any doc file and if I try to edit it then document is not saved in the mobile. 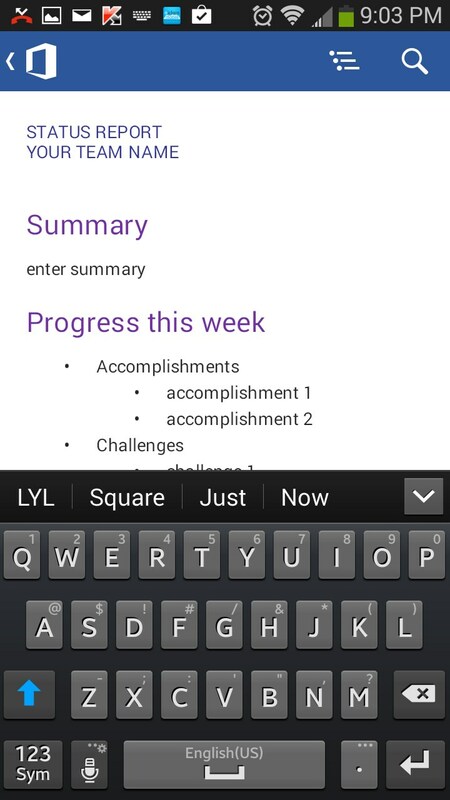 I know this may sound silly, but did you make sure to save your work before quitting the app? Works great on my Note 3 phone, but is not compatible with my Note Pro 12.2 Tablet, very disappointing. I'm sorry to hear you had trouble with it on the tablet. Make sure to check back often as the app is constantly updating and adding support to new devices. 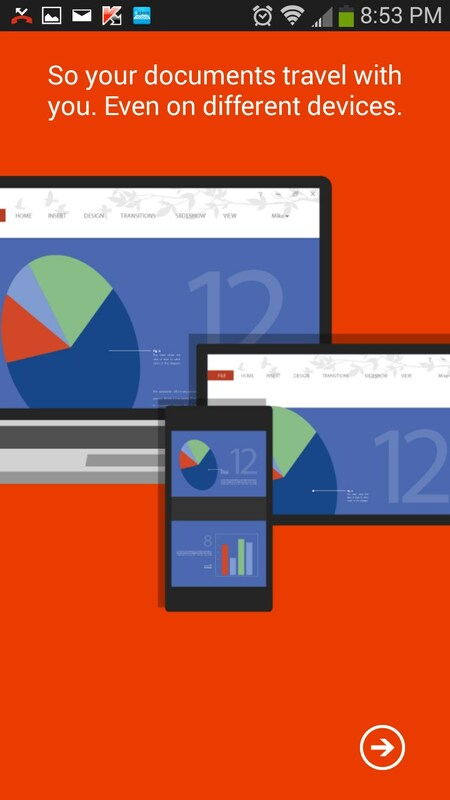 Hot to get Microsoft Office Mobile on Archos 80b Platinum. Android version 4.2.2. Please use the "Free Version" link provided above the review and you will be redirected to the appropriate Google Play page. Make sure you are logged in with the same Google account on both your PC and your mobile device before attempting to start a remote download from the PC. Alternatively you can input or scan the QR code, also provided above the review, into your device and you will be taken to the appropriate Play Store Page.